Awesome Design & Clean Coding. Get a free Quote Today. We are a professional web design and developing company provides complete IT Solutions. 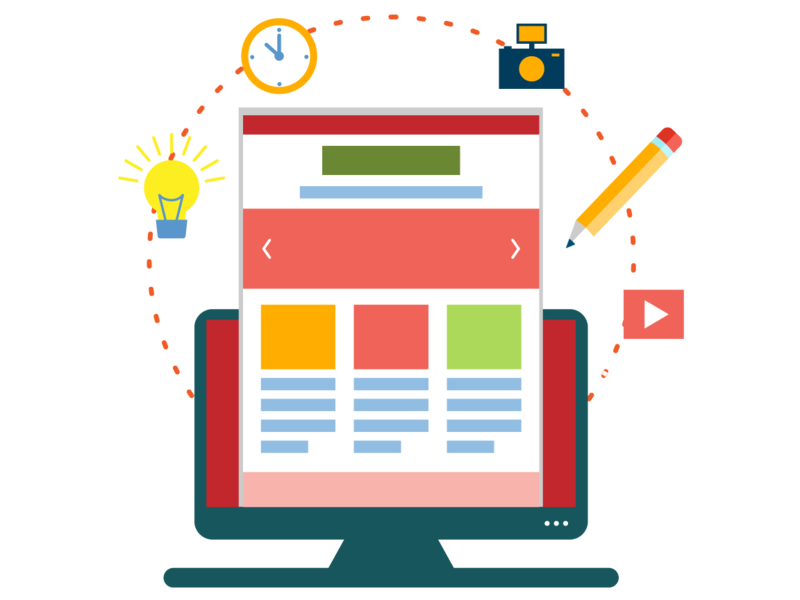 Check our web design and developing features to make your website ready. Mobile & Tablet Friendly Website developing. To get a better result on Major Search Engines. For fast loading and to get better result on search engines. High quality images to get a classy look on website. We are a Web developing and Design company. Our main services are Web Development, Web Designing, Software Development, Graphics Design including (LOGO Design, Brochure Design, Newsletter Design, Visiting Card Design), Internet Marketing including (SEO, SEM, PPC, Watsapp Marketing), and Mobile Application Development (IPhone & Android). FROM USA, CANADA, INDIA & AUSTRALIA 75 CLIENTS CHOOSEN US FOR THEIR SMALL & MEDIUM BUSINESS. Our high professional developers keeps you updated with your requirements. We deliver the work on given time as our promised. We are very accurate for it. We are working with all latest technologies on every services. We are Professional Web & Mobile Application Development Company never let you pay more than you need.